Vietnamese UHT milk brands are using organic milk to premiumise their existing UHT range. 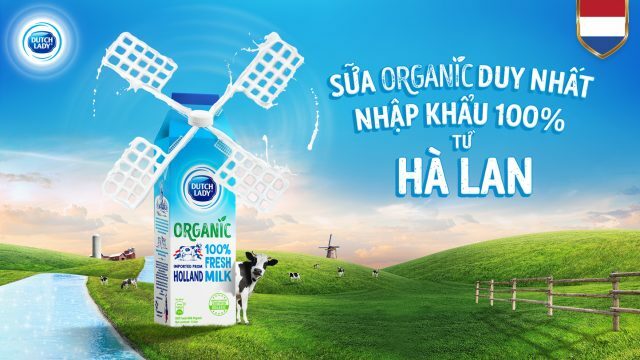 Dutch Lady is the latest brand to introduce its own organic UHT milk. 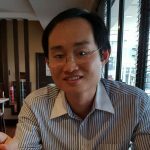 This comes after Vinamilk and TH Milk launched their own UHT milk in 2017. 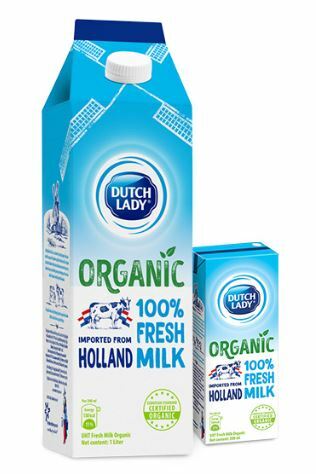 Unlike the two domestic milk companies, which have invested in setting up their own organic dairy farms, Dutch Lady took the import route by sourcing its 100% fresh organic milk from the Netherlands (Holland as described on the packaging). The Dutch Lady Organic Milk is available in 1L and 200ml. It has 3.4g of protein per 100ml.